 DVD & Wireless Headphones, Heated Seats, Heated Steering Wheel, Remote Start, Touch Screen Audio, Power Seat, Power Sliding Doors and Much More! 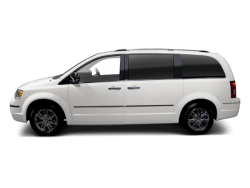 Hello, I would like more information about the 2016 Chrysler Town & Country, stock# 13470P. 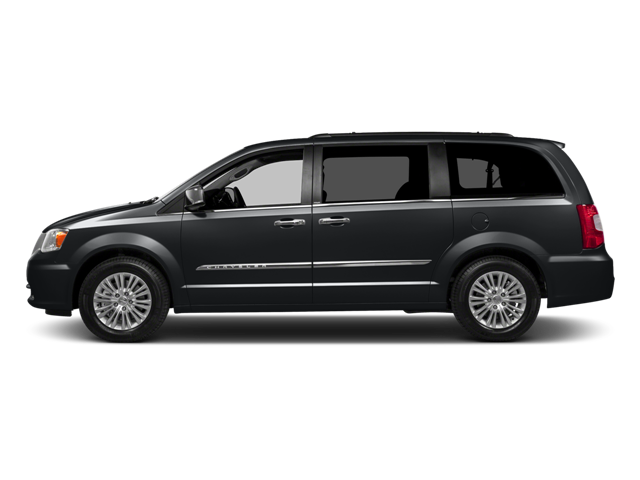 Hello, I would like to see more pictures of the 2016 Chrysler Town & Country, stock# 13470P.